Come to learn about koji fermented products. We will have a class on 8/27/2017 at Healdsburg SHED ! We know you all think we're obsessed with microbes. But the truth is — yes, we're obsessed with microbes. This week, meet our newest obsession! 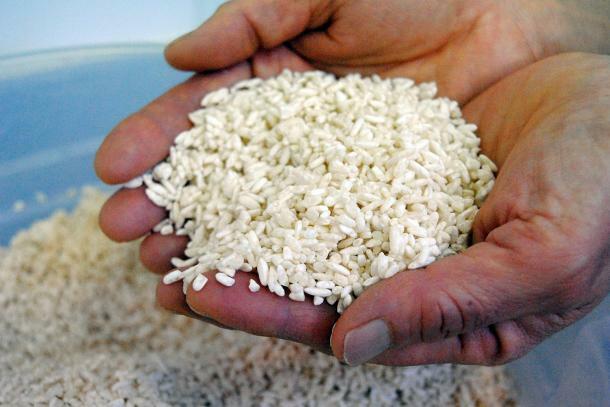 The Japanese have been using koji for centuries to make soy sauce, miso, and sake, and now American chefs are discovering the microbe's superpowers, too, to delicious results.